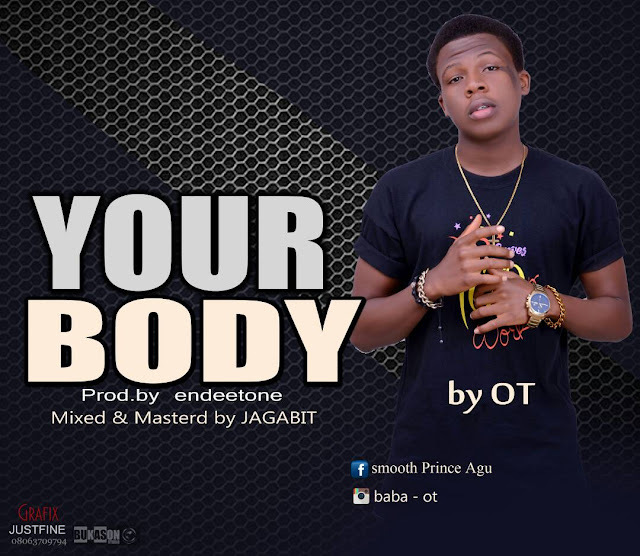 He goes by the stage name ‘OT’ and he titles this one “Your Body”. Your Body happens to be his second track, a follow up to his first track Jeje Laye and it’s certainly a hit. Believe me this shouldn’t be missing in your playlist. Download the tune below, enjoy and finally, Rebroadcast.